New for 2017, Best Service has rolled out ETHNO WORLD 6 Complete, a library that has continuously grown and been improved over a period of 16 years. 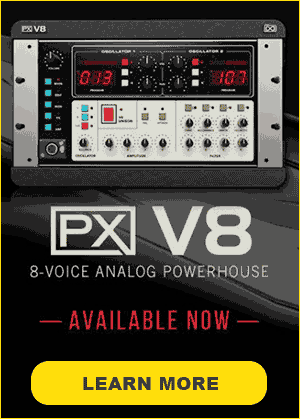 In this sixth edition, 80 new instruments and voices with a volume of 13 gigabytes have been added to the library. ETHNO WORLD 6 Complete now consists of 320 instruments and voices being summarized in approx. 800 patches. According to Best Service, Awarded film-composer Marcel Barsotti (e. g. “Pope Joan,” “The Miracle of Bern”) has gathered a gigantic selection of instruments from all over the word and has additionally recorded a wide choice of solo-voices and choirs from widely varying cultures. The library consists of 33.4 gigabytes of sample data and 28,789 samples. All instruments are delivered in a resolution of 24 bit and 44.1 kHz. Beside the film-score-proven taikos and big ethnic tom drums, there are hundreds of inspiring loops and even a complete category which is dedicated to “Gongs, Bells & Metal Type Instruments”, ranging from the large big feng gong to delicately sparkling wind chimes. 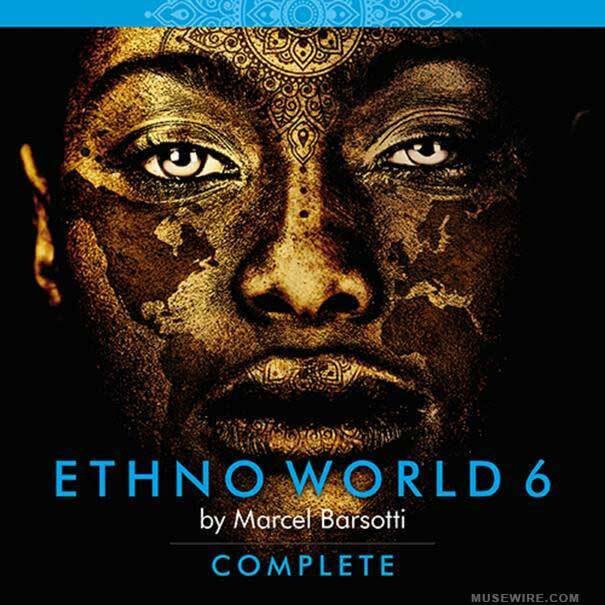 New in ETHNO WORLD 6 Complete are some unique sounds such as the two meter spanning gong by Paiste, several new percussion-instruments and a waterphone. 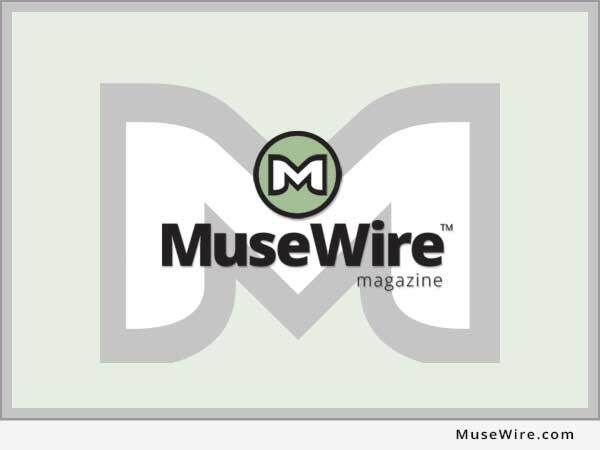 Almost all sections of the predecessor have been expanded once again. In addition, a couple of instruments of ETHNO WORLD 5 have been re-recorded, among then a new mandolin and a great sounding banjo programmed with countless articulations and licks, being played by one of Germany’s best banjo-players, Rüdiger Helbig. ETHNO WORLD 6 Complete contains all sounds of the previous versions, being sorted in the categories “Bowed Instruments”, “Stringed Instruments”, “Woodwind & Brass”, “Key Instruments”, “World Drums”, “World Percussion” and “Gongs, Bells & Metals” and “Voices”. In addition, a good number of special instruments have been newly recorded for version 6. Among these is the new “Gamelan” category containing two different gamelan orchestras from Bali and Java, available in slendro, pelog and international tunings, being recorded in Munich’s Stadtmuseum. Here, you will find more than 25 instruments such as kempli, kendhang drums, cheng cheng, bells, kecer cymbals, kethuk and kempiang.